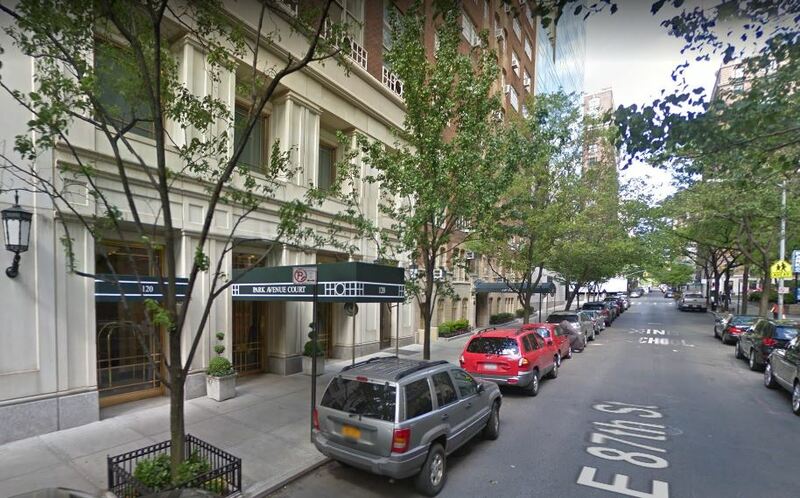 Park Avenue Court is located on the corner of Park Avenue and East 87th Street. 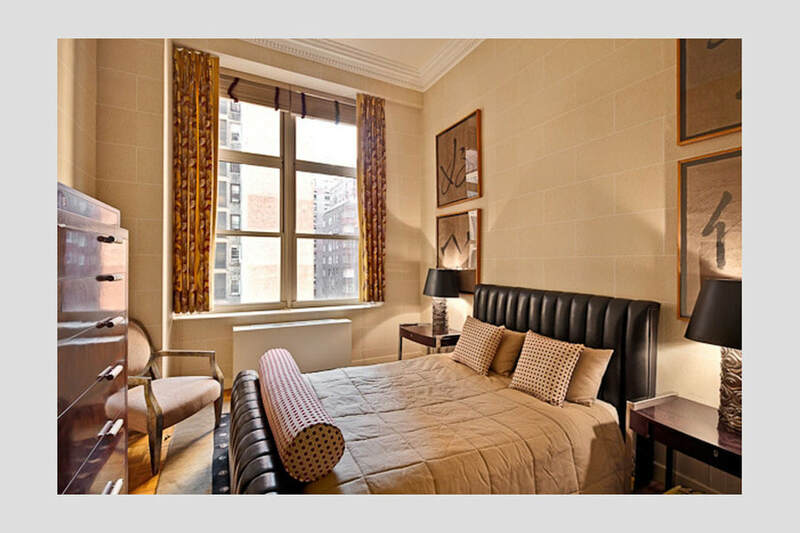 It is one of the most prestigious condominium buildings on the Upper East Side of Manhattan. 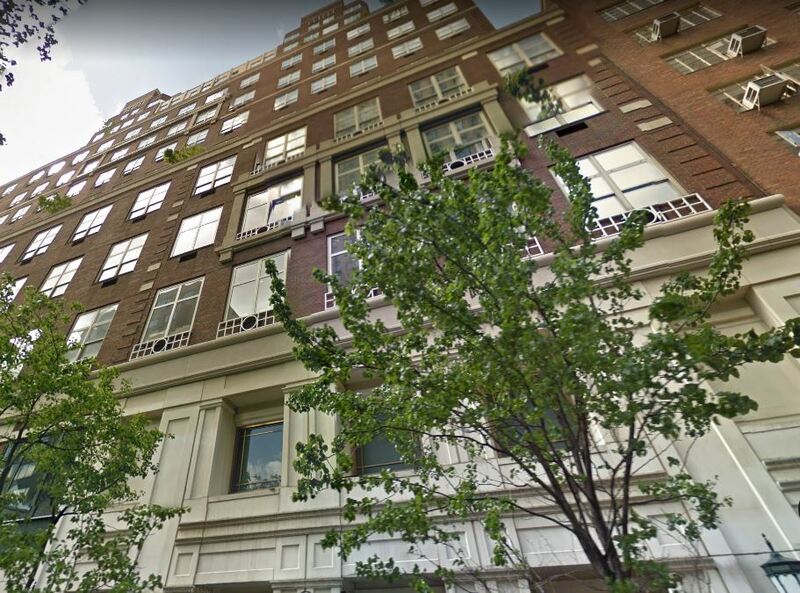 Formerly Gimbel’s department store built in 1972, the building was converted into residential condominiums by world-famous architect firm of Skidmore Owens and Merril in 1989. Park Avenue Court has 219 loft-like apartments. 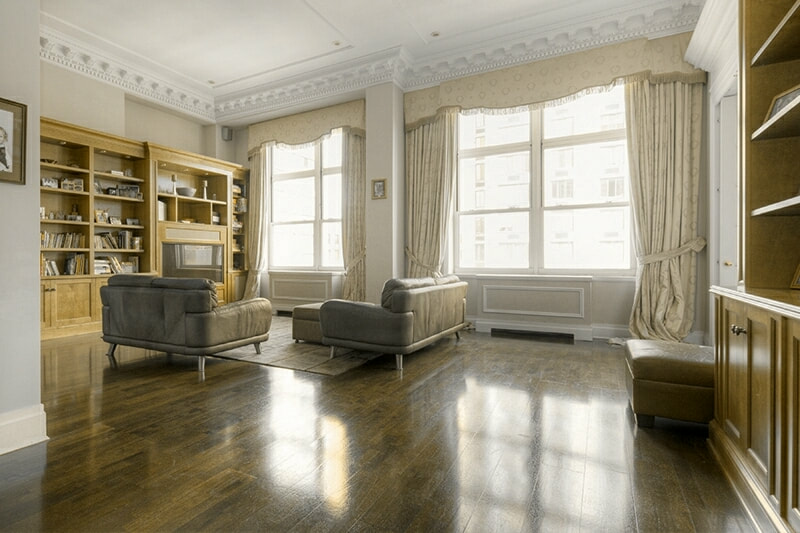 Exceptionally high ceilings and over-sized windows give each unit a spacious, airy feel. Apartments have hardwood floors, washer and dryers, and ample closet space. Many units have extra storage bins, duplex loft bedrooms, balconies and large terraces. 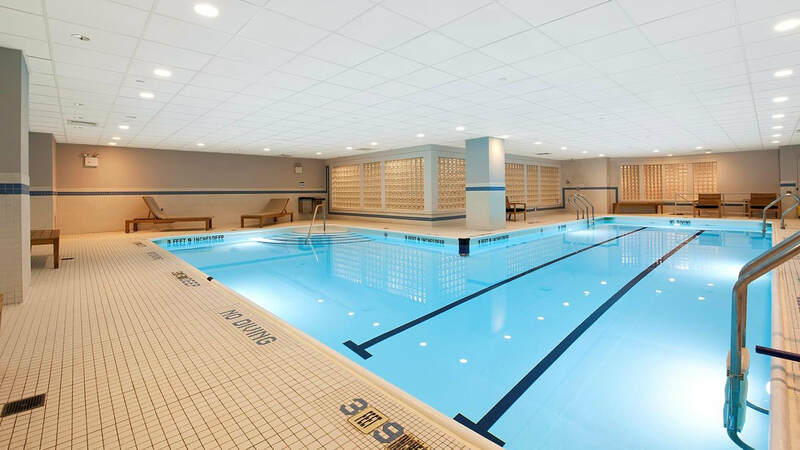 Amenities include a 24-hour doorman and concierge, private health club with a swimming pool, bicycle room, basement storage, upper and lower courtyard gardens, children’s playroom and garage. 1BR to 4-Bedrooms. $1.3M and up.